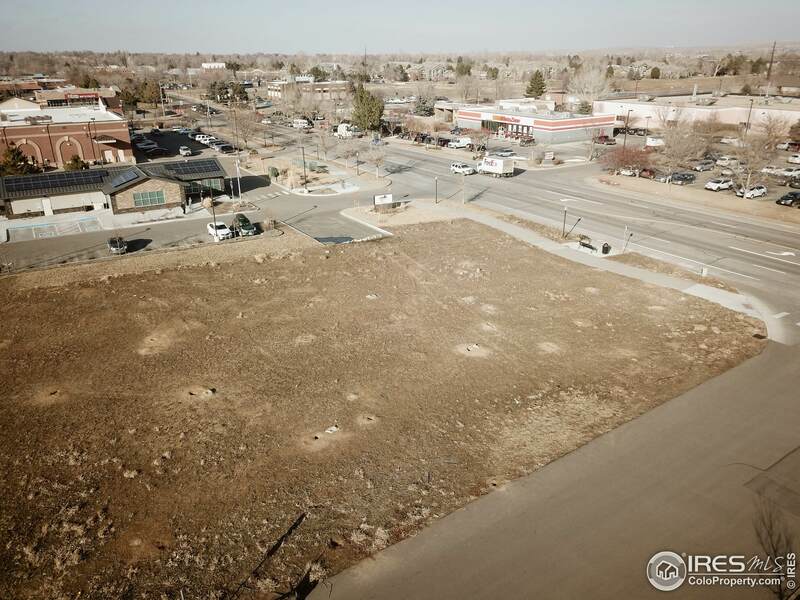 Looking for some acreage in one of the most majestic states in the country? You've come to the right place. 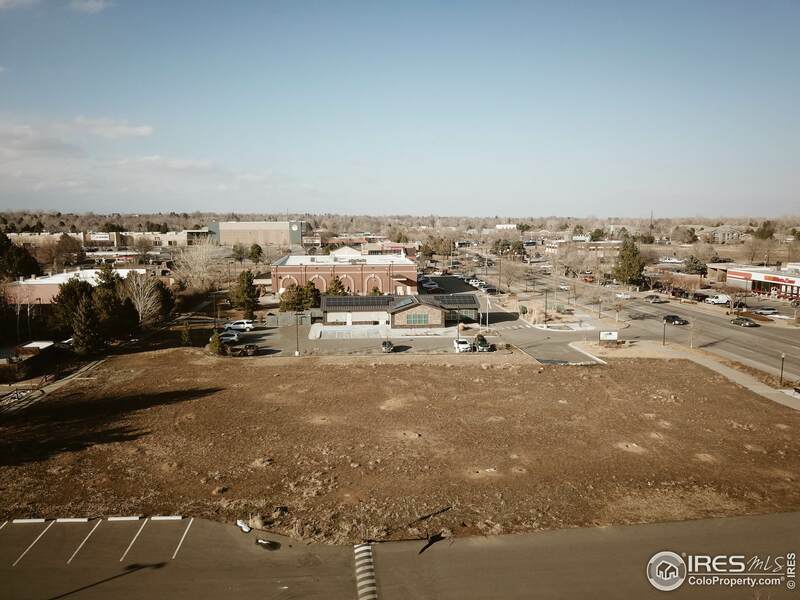 Situated in central Lafayette, Colorado, this parcel of land is the blank slate your business has been begging for. 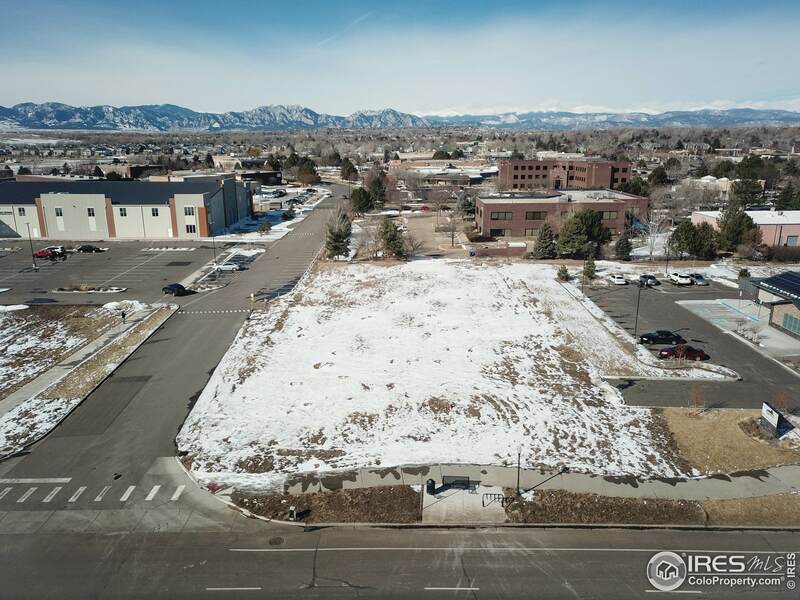 What it lacks in buildings it makes up for in gorgeous mountain views and surrounding potential, so claim it now to get in on the ground floor of rapid growth and development in the area. Listing provided courtesy of Todd Walsh of Market Real Estate.